No one realises how much they rely on technology until something goes wrong. If your computer system goes into meltdown, can you recover your data quickly and efficiently? Better still, do you know a company who can? The internet has changed the world as we know it. It offers endless opportunities, and has altered the way we communicate forever. But this ever-growing freedom comes with its own risks, and the need to protect children and young people from inappropriate material online is a concern for parents and carers. Priority IT are pleased to announce the results of Brain of Bath 2013. 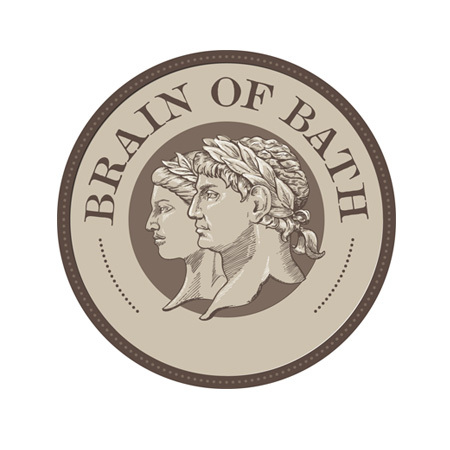 On 4 July 2013, Julian House held their 15th Anniversary Brain of Bath at the Assembly Rooms, Bath.